The Swiss bank faces an 18-month suspension from sponsoring market debuts in the Fragrant Harbour. It could withstand the lost revenue, even amid a boom, but the advisory role puts brokers closer to clients. Preserving the brand with Asian entrepreneurs will be a challenge. 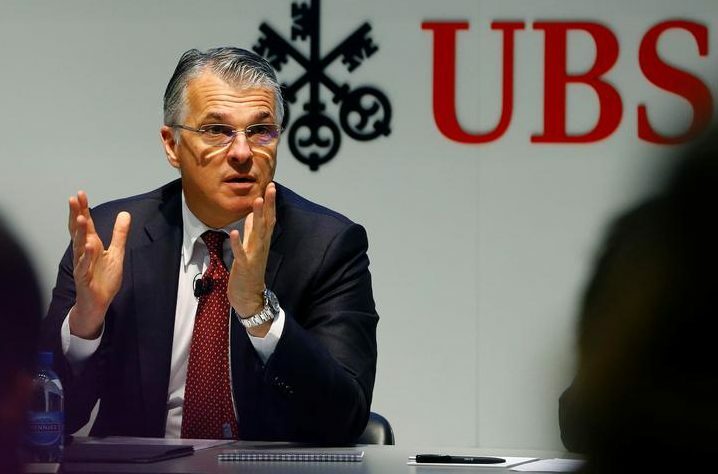 Hong Kong's securities regulator intends to suspend UBS from acting as a sponsor on initial public offerings for 18 months, the Swiss bank said in its annual report released on March 9. The Hong Kong Securities and Futures Commission issued a decision in March 2018 in relation to earlier IPOs that had been under investigation, UBS said, without specifying which listing or listings were involved. The agency also proposed a fine of HK$119 million ($15.2 million). The bank said it intends to appeal the decision. In January 2017, the SFC filed a lawsuit against Standard Chartered, UBS, KPMG and others for their roles in the 2009 IPO of timber company China Forestry Holding. In October 2017, Reuters reported that the securities regulator had dropped the case.